As soon as we tell people we sell cheese they’re automatic response is almost always “I love cheese!”. 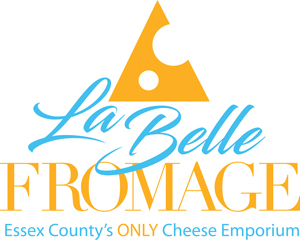 From cow, to goat, to sheep, at La Belle Fromage we specialize in Artisan cheese, especially from Ontario and Quebec. 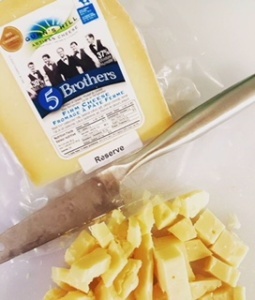 Come in and try some of our fan favourites like Wild Nettle from Mountain Oak, 5 Brothers Smoked Gouda from Gun’s Hill or Creamy Goat Cheese from C’est Bon. Looking for something more? 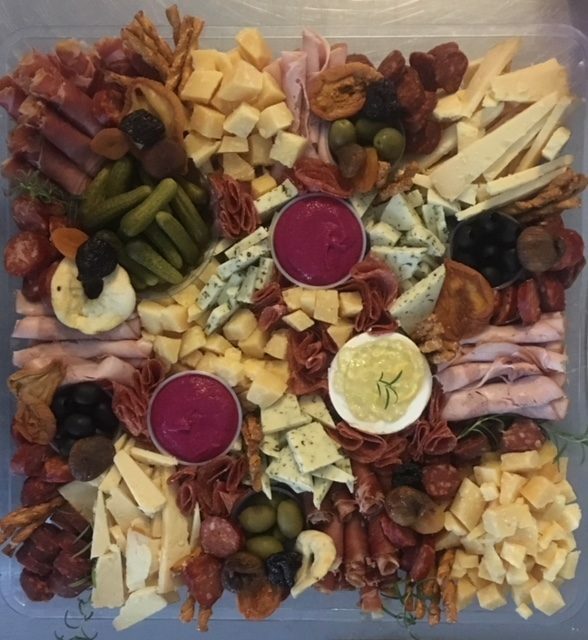 Call us today, we can make your life easier with our customized cheese or charcuterie boards for any occasion. We can include cheese, cured meats, our dips, veggies and/or fruits. Everyone loves our cheese so much we decided to expand into dips! Our dips are In-House Made and Exclusive to La Belle Fromage. They are made from our Ontario Artisan Cheese. Our first dip, and still a fan favourite, was Roasted Beet Chèvre. To make this dip we travel to St. Mary’s, ON, right to C’est Bon goat farm. We then roast fresh beets, and blend with the cheese. Everyone loves the fresh taste! 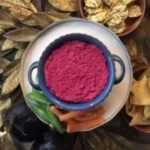 All of our other dips are produced in the same way using all fresh ingredients. Stop by today for one of our delicious dips!